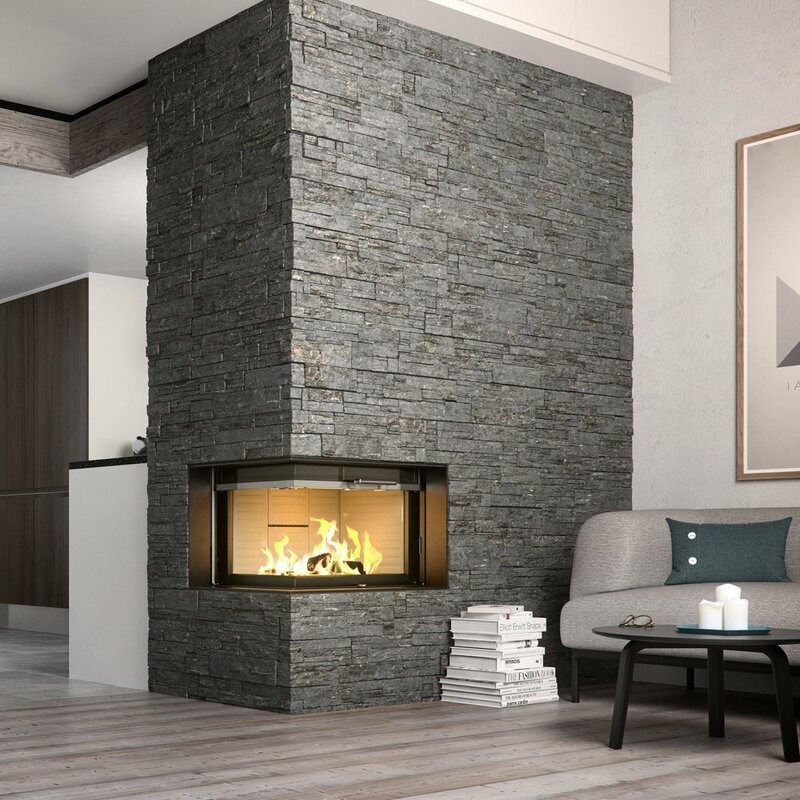 Where to start, Fireplaces come in so many different styles and designs now-adays that it can often be tough to know where to start. 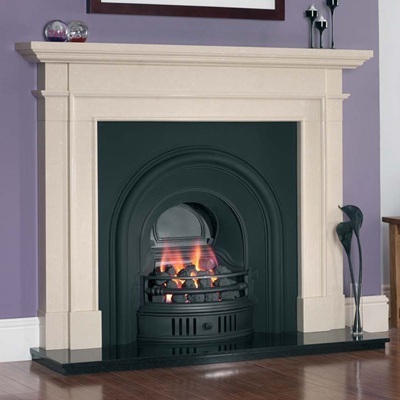 We think the first decision to make when looking at a new fireplace is what style are you looking for, are you a Traditional Tom with period materials like natural stone and cast-iron used to house either an inset fire or with a chamber for a woodburner. 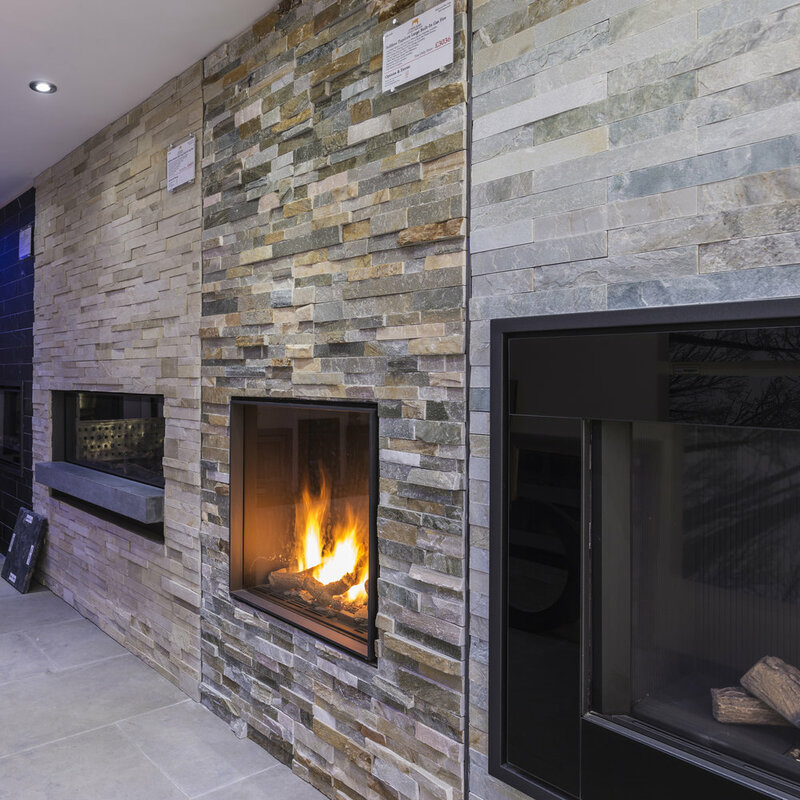 Maybe your more of a Modern Mary, bringing the fire out of the wall and into the room, Modern fireplaces can be placed against a wall, centrally in the room and even hung from the ceiling. And if all that sounds abit to much, then you are a Built-In Billy, where it is all about clean lines and minimalist fuss hiding everything in the wall and giving you maximum viewing pleasure. Whatever your style we have the fireplace for you at our Rayleigh Essex showroom. Come down today and take a look through our recently refurbished showroom and speak to one of our fire consultants about booking a free local home survey.